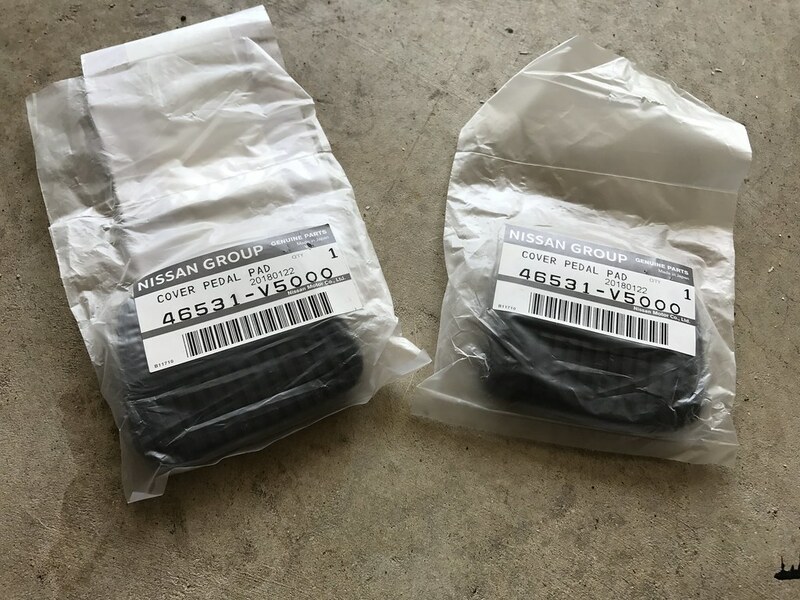 I received a small order from Nissan last week with a few interior items I was waiting on. 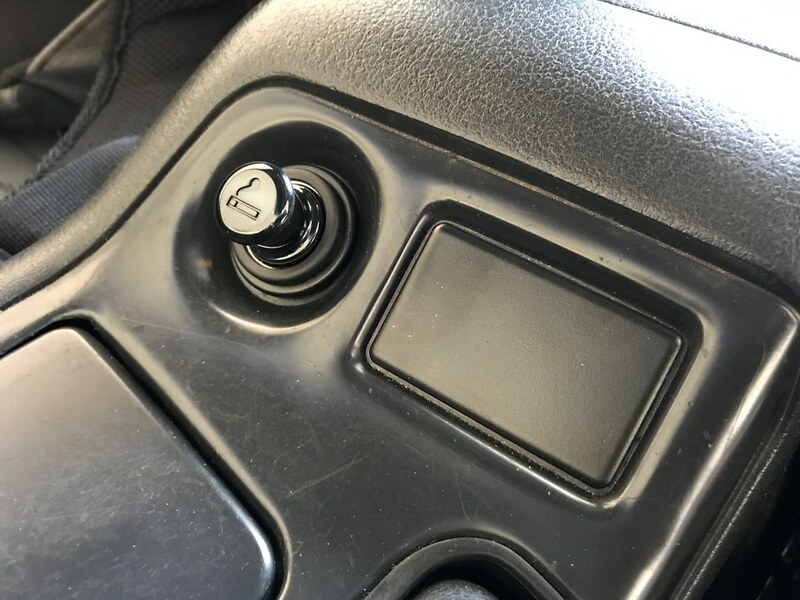 The first of those items was a new cigarette lighter assembly and trim ring. 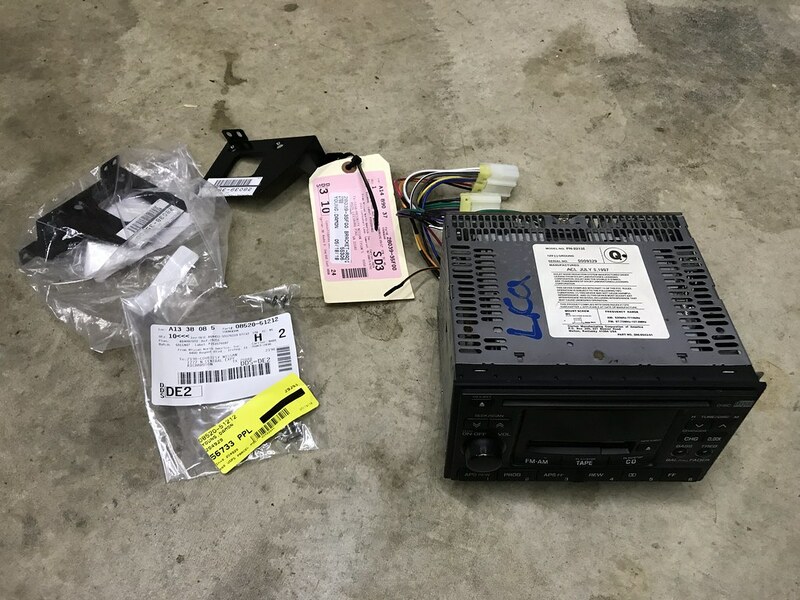 My old one was a bit worn and had seen better days, so I decided to replace it with a new factory unit. The design of the new one is not identical to the old one, but I think it looks pretty nice. The assembly is gloss black instead of matte, and the cigarette icon is not printed in white anymore. This isn’t what I expected, but I like the look in the interior overall. 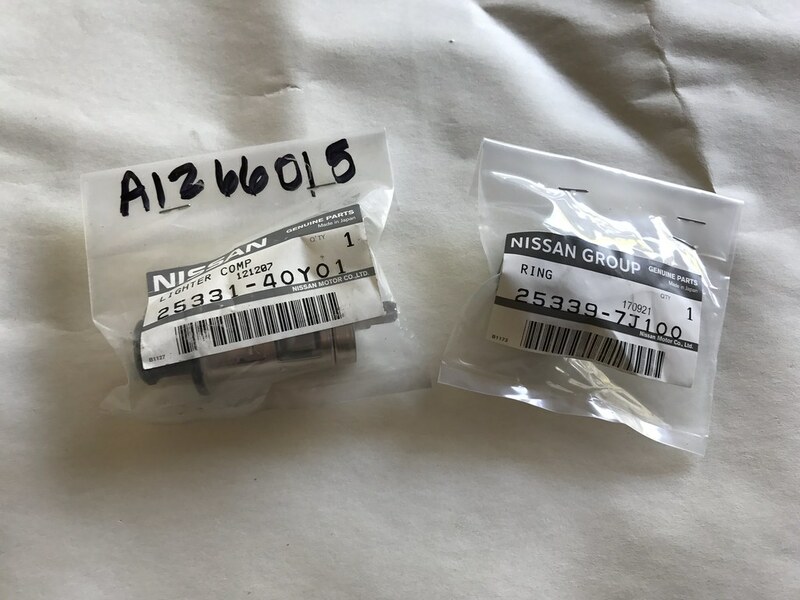 I pulled the part number from a kouki 180SX, so I believe that is why this one looks different than my original one did. 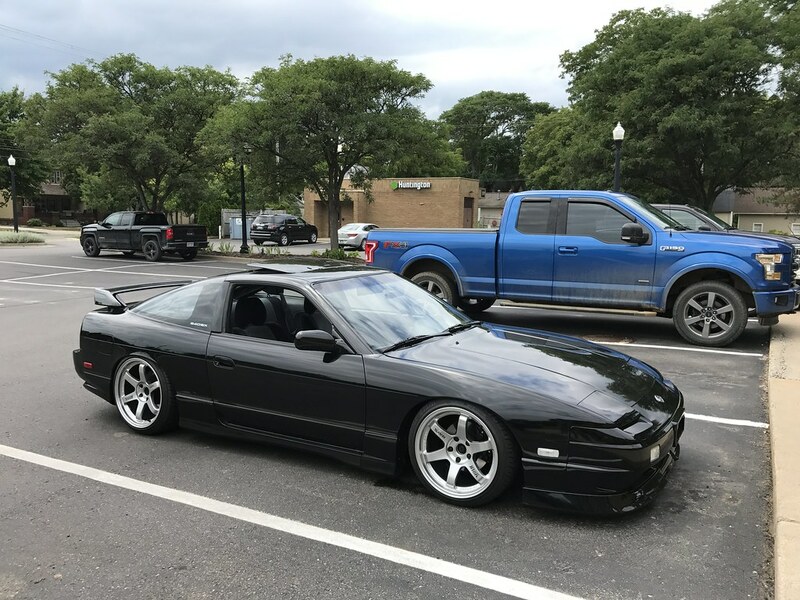 Maybe someone with a late model 180SX out there can confirm! 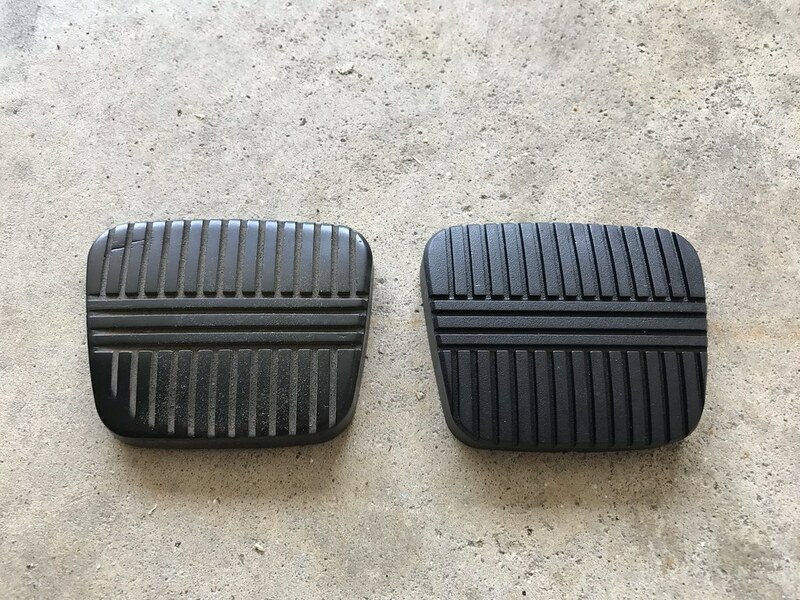 I’m considering trying to paint my shifter trim and center console/ash tray to freshen them up a bit, but I am hesitant to make them worse as they aren’t in awful condition right now. We’ll see what happens. 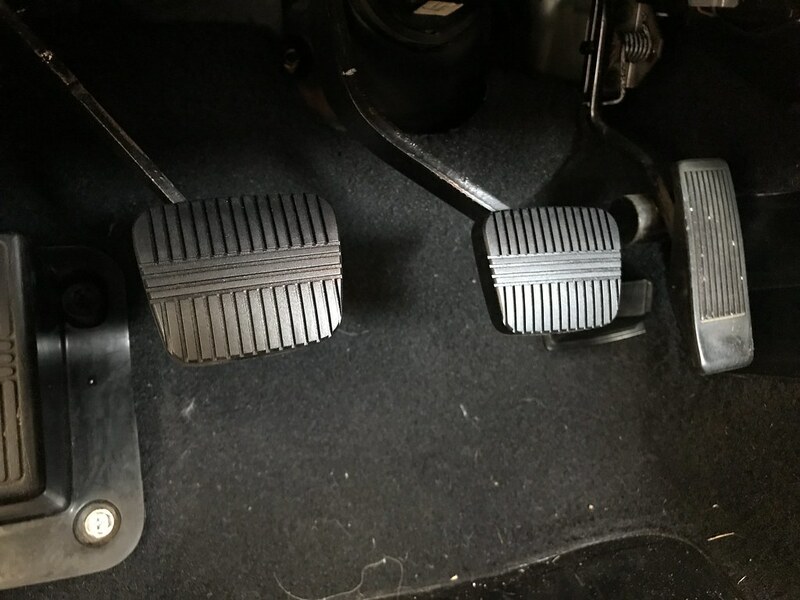 I also picked up new pedal covers for my clutch and brake pedals. My factory ones were pretty worn and dingy looking. The new pads are also much grippier than the aging stock units. 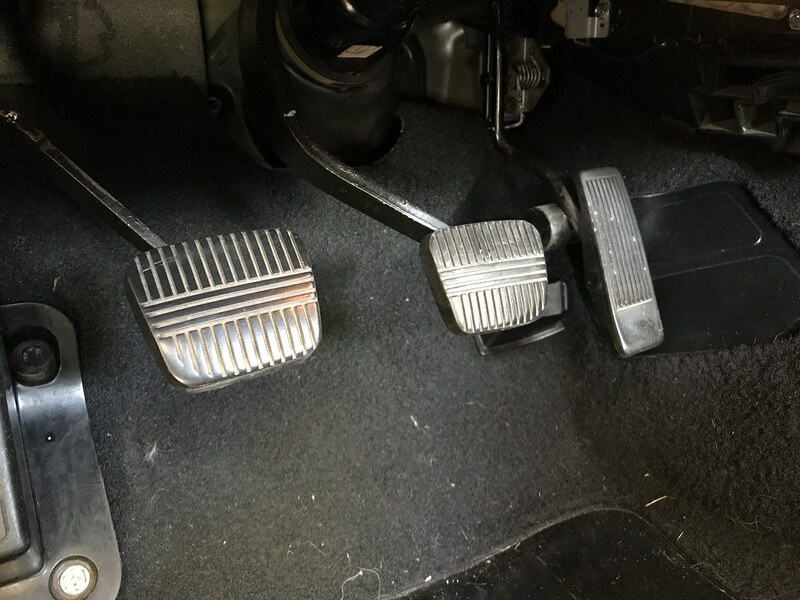 If only I could replace the dead pedal and accelerator pedal as well to match! That’s all for this week! Thanks as always for stopping by.